Time passes by quickly and industries are taking advantage of resources held in an archipelago of islands and its coral reefs. Your team of divers is fighting against time to protect the archipelago and turn it into a national park before the fishing, petrol and tourism industries get complete control of it and destroy the coral reefs. 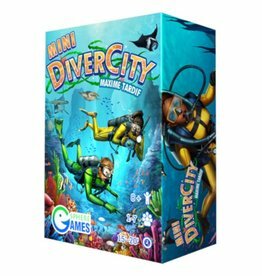 Show the government that species diversity is wide enough to justify the coral reef transformation into a national park and you’ll win the game! 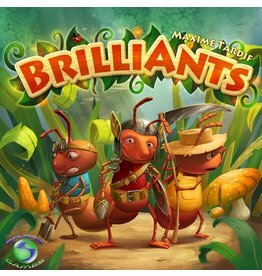 If you fail, the industries will take over and exploit the islands and the coral reefs until the ecosystem is completely destroyed. Will you be able to demonstrate the extent of the coral reef diversity before it’s too late? 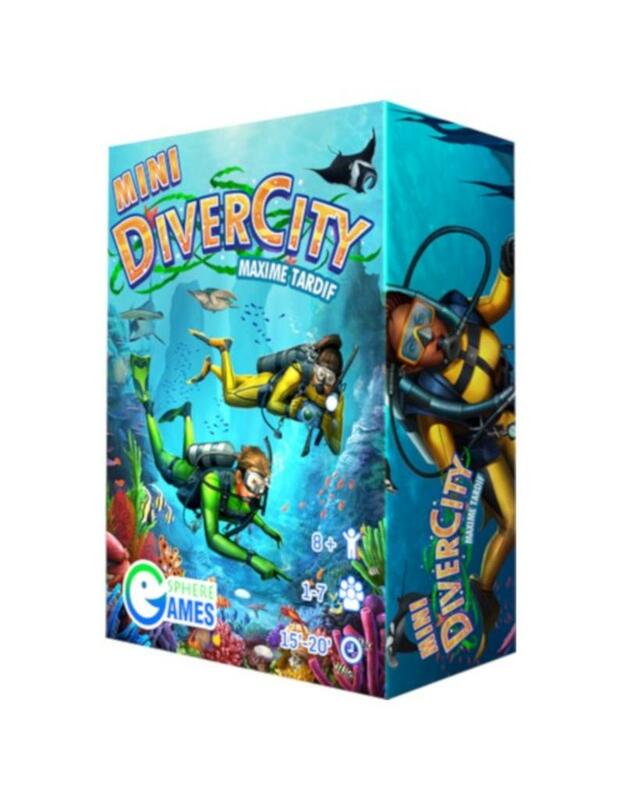 Discover the underwater world in this shorter, smaller and streamlined version of DiverCity! 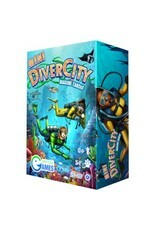 You'll only use cards and several tokens to try to accomplish your goal in Mini DiverCity.